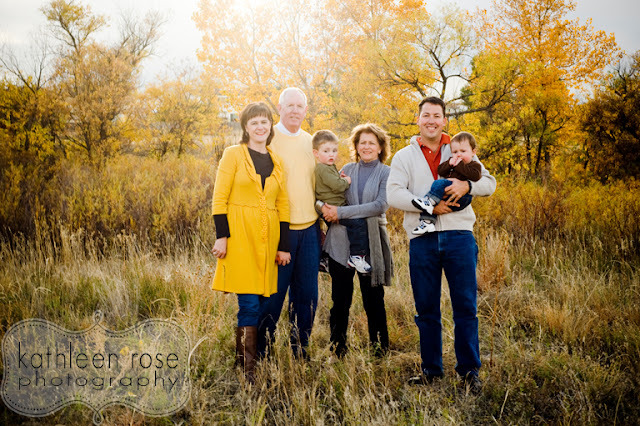 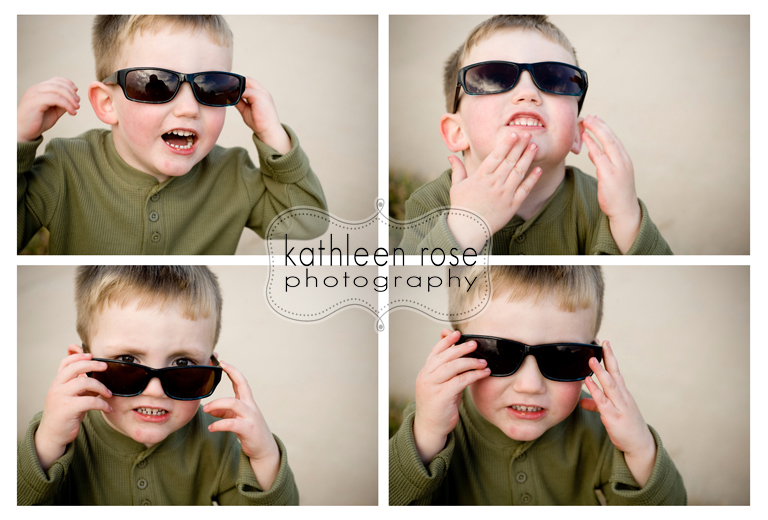 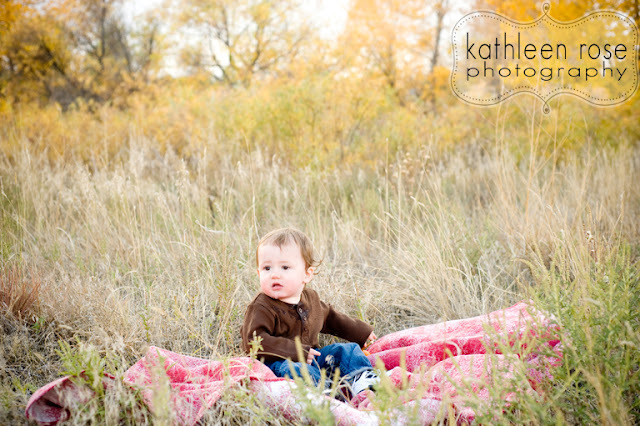 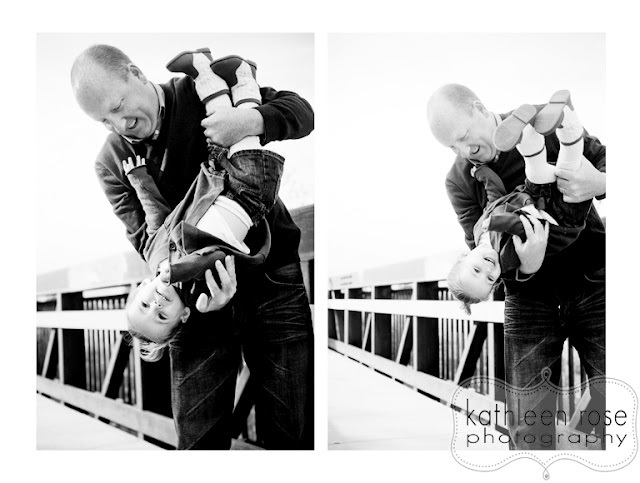 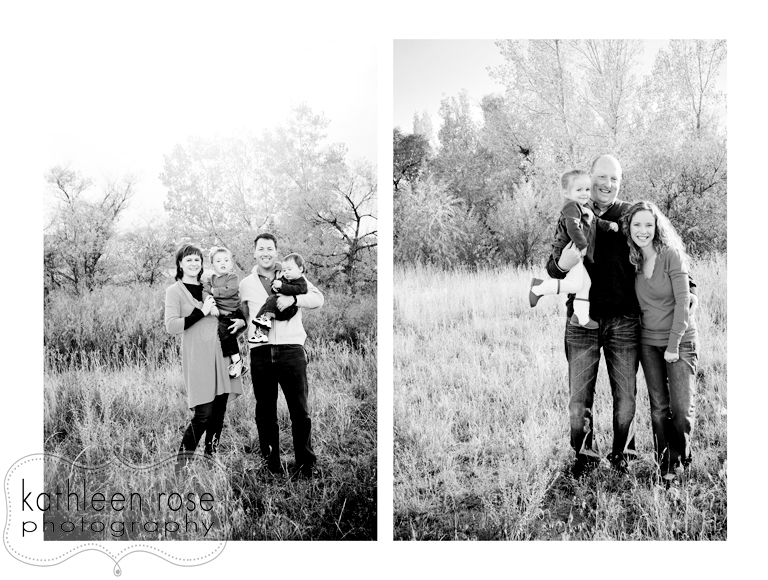 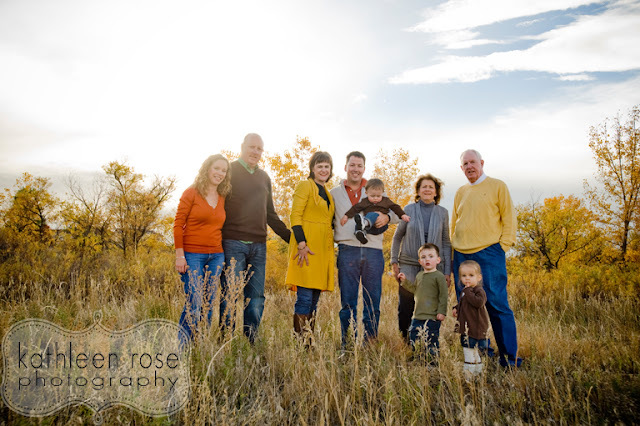 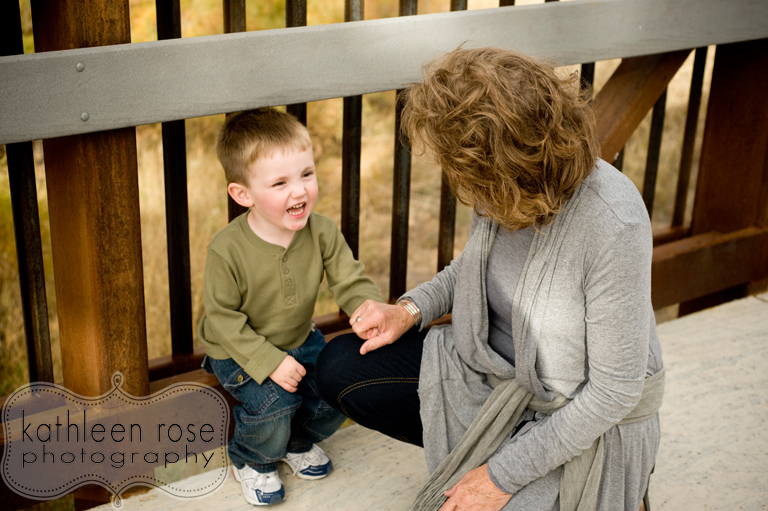 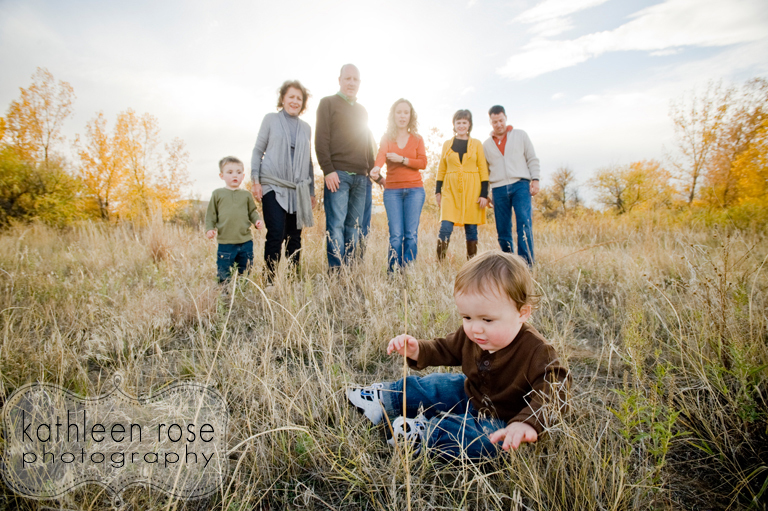 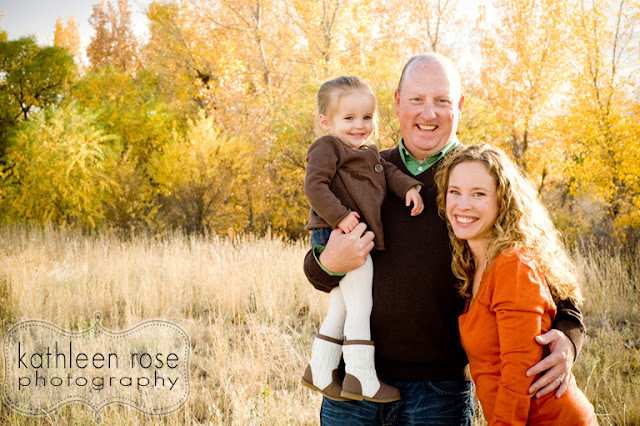 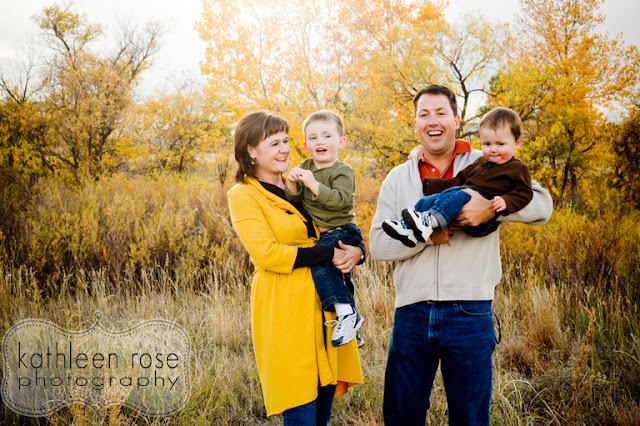 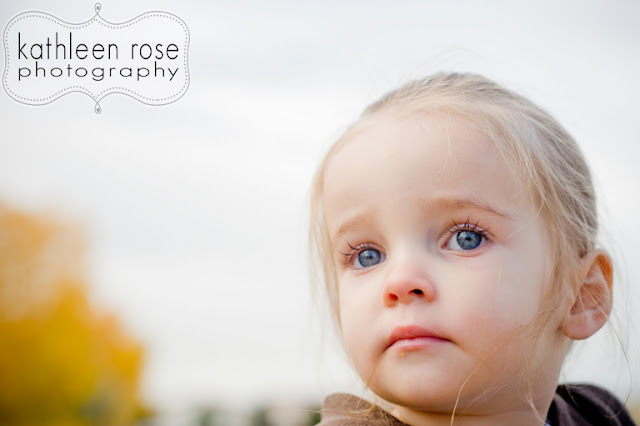 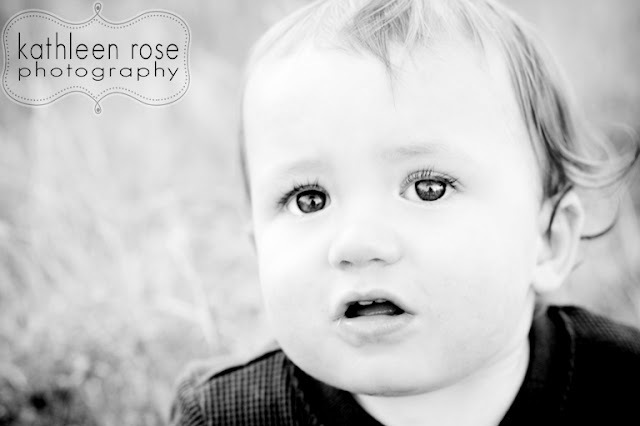 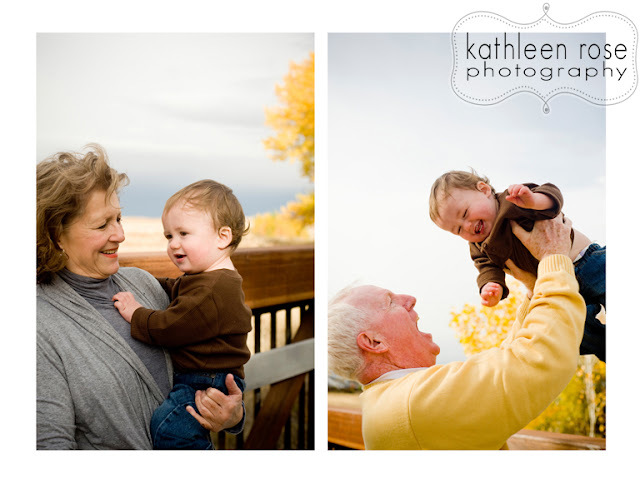 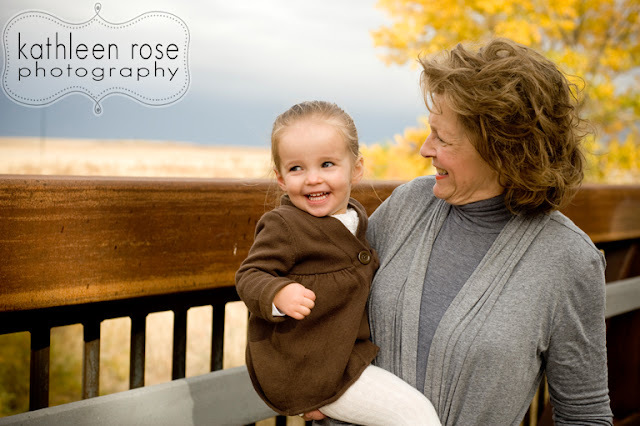 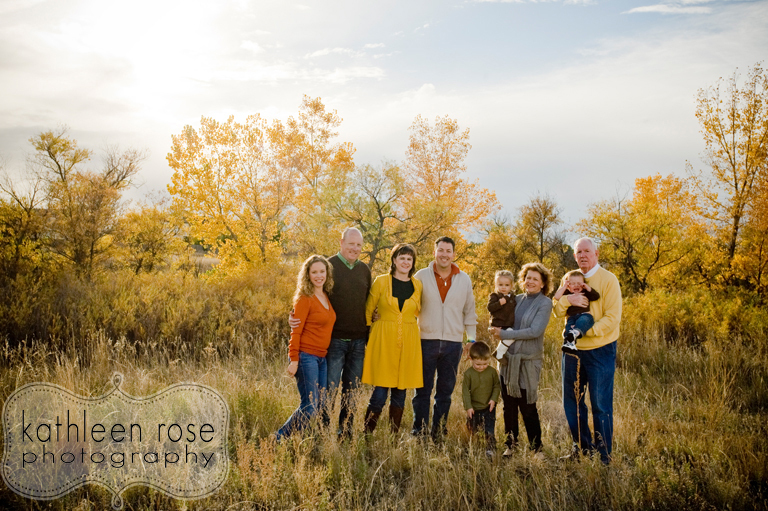 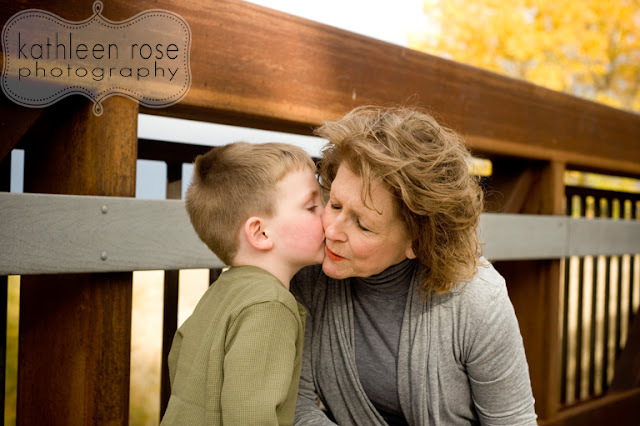 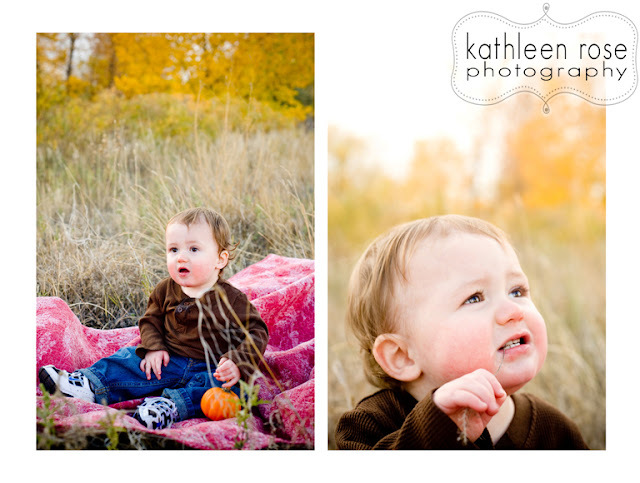 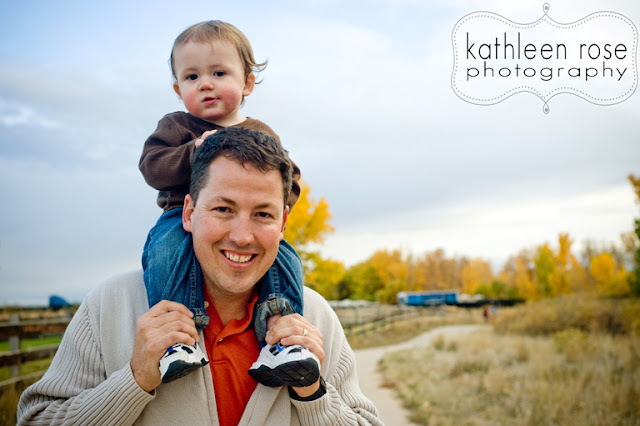 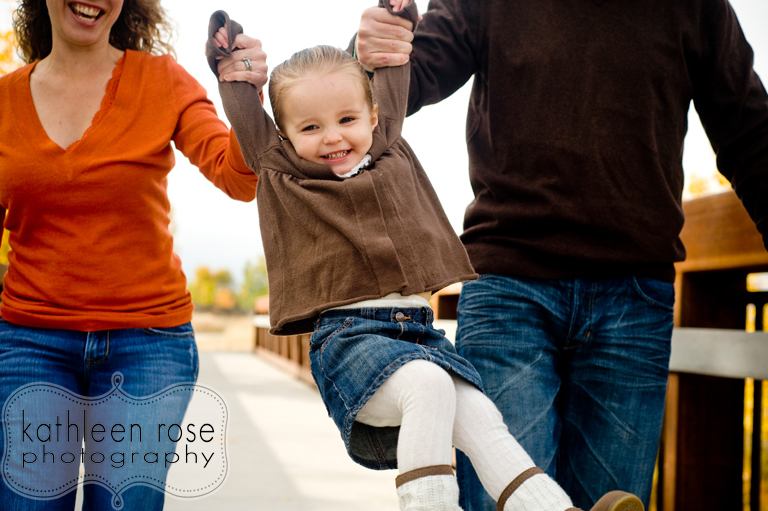 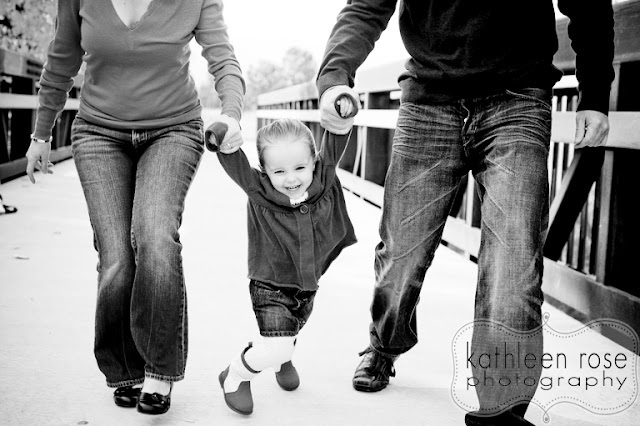 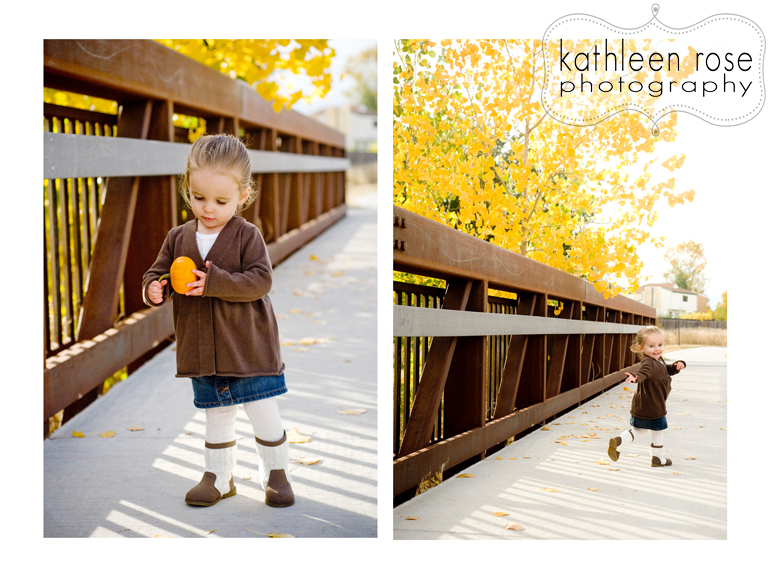 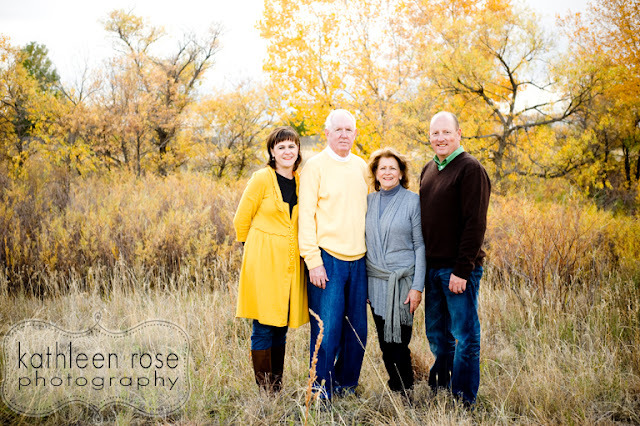 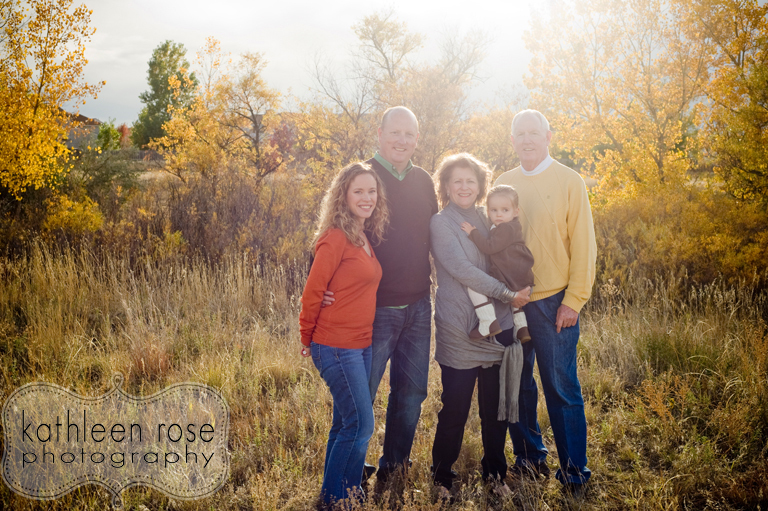 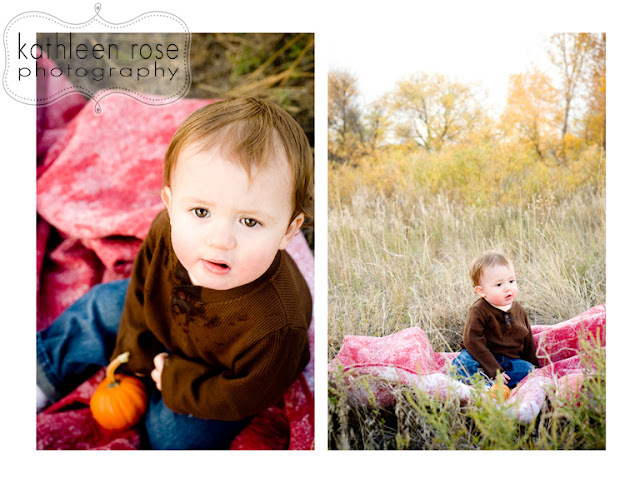 Kathleen Rose Photography Blog: Denver Family Photography | Fall Portraits! 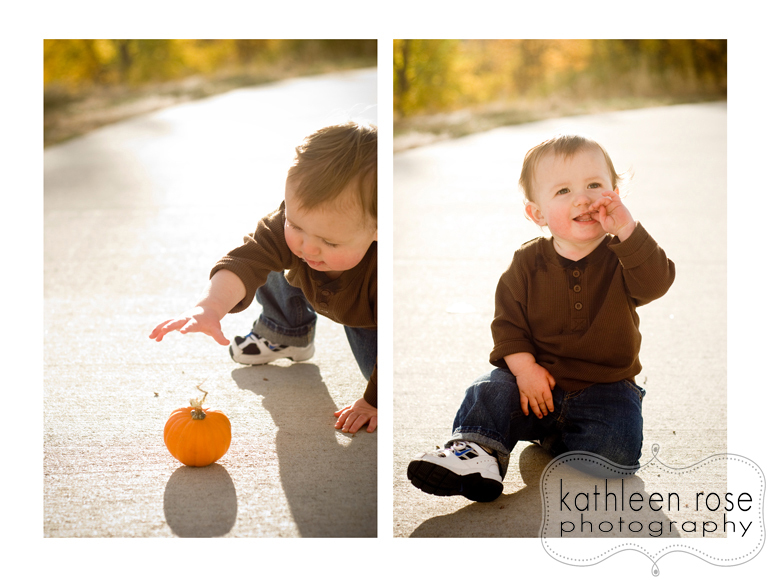 Well it is my favorite time of year again - Fall! 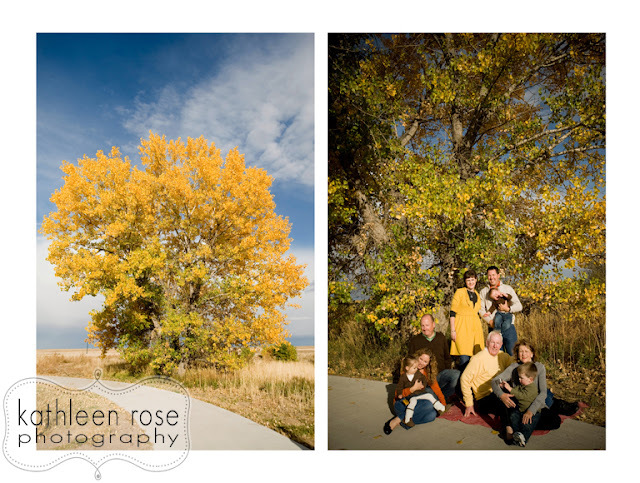 In Colorado we are blessed with some amazing turning trees and beautiful blue skies for a few short weeks in October. 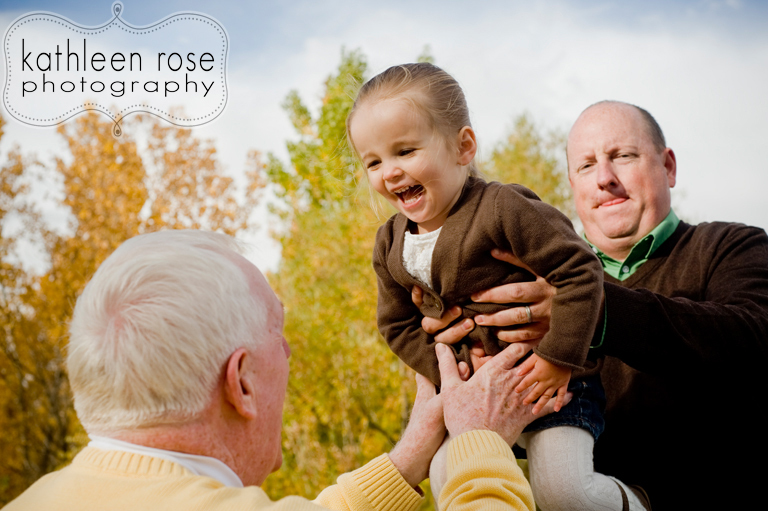 I try to take advantage of this and get in as many clients as I can for some great family portraits. 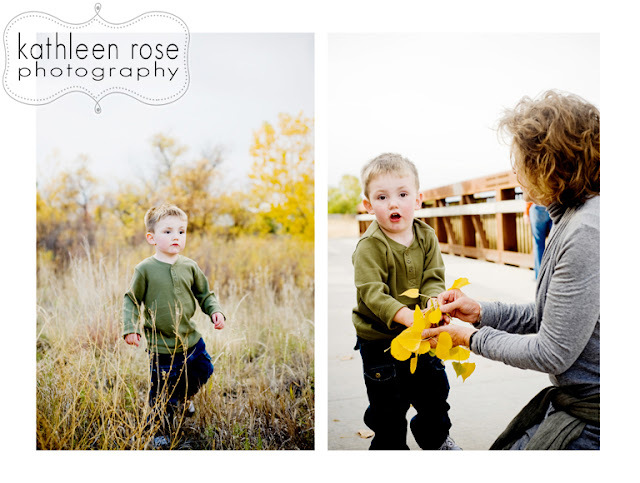 One of those is a good friend and client Marcy who had some family in town for her son Max's first birthday. 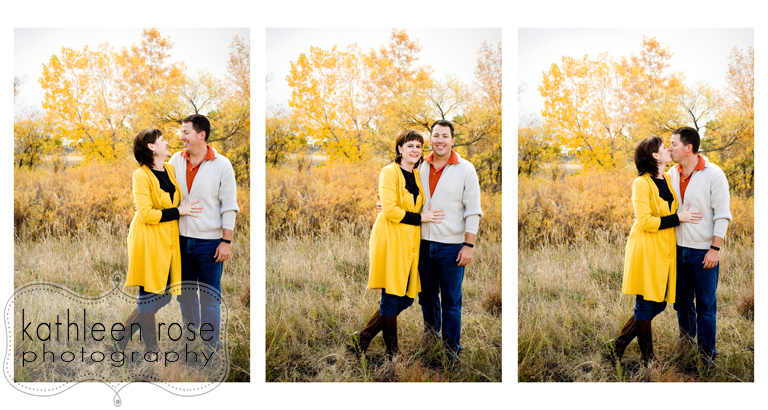 What a great occasion to commemorate with fun fall portraits. These are some of my favorites from the day - what a fun group! 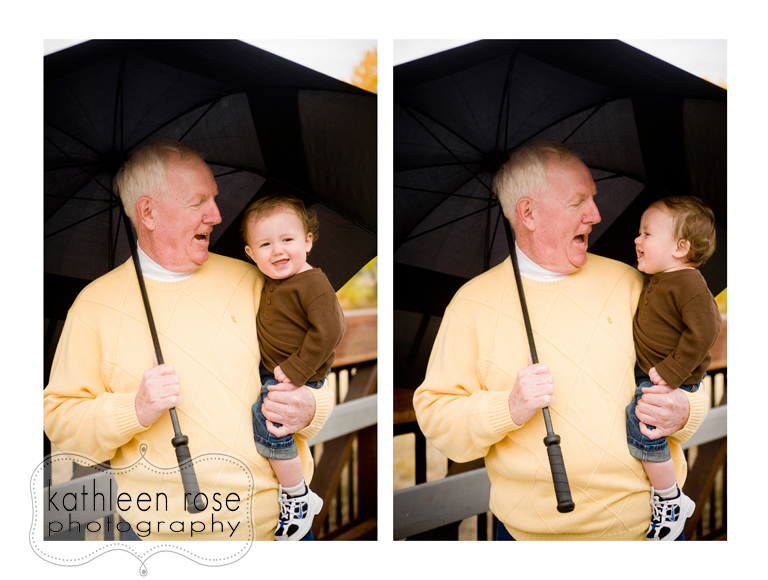 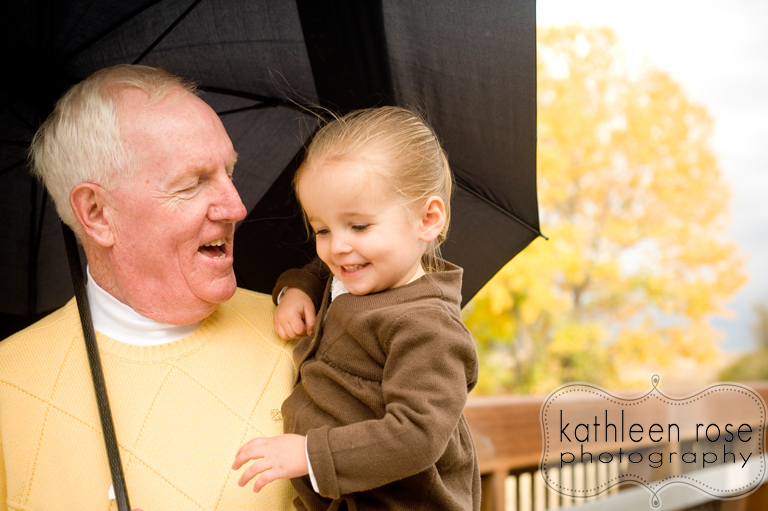 We had a bit of rain to start out the session but Max got to spend some fun time under the umbrella with his Grandpa! 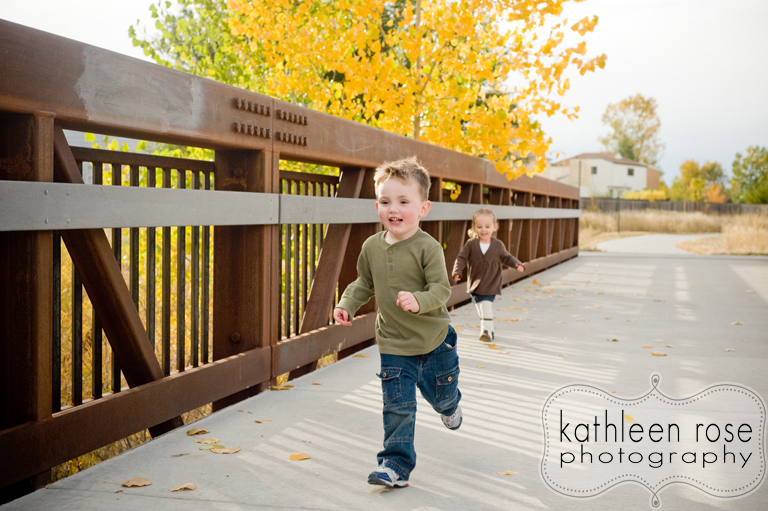 Finn and Avery were doing laps on the bridge - love the action shots! Max had mini pumpkins as party favors for his birthday so we just had to play with them!